Amazing opportunity for you to rent let or licence a small office in the heart of Norwich City centre. 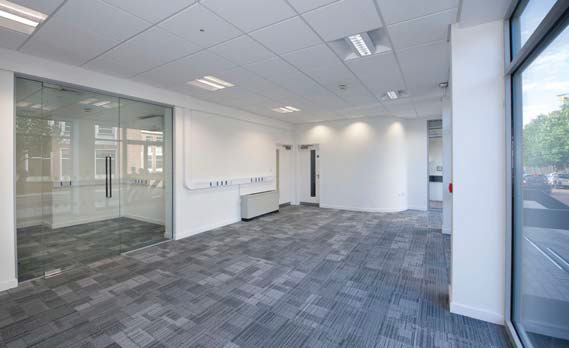 These offices are located adjacent to the bus station and are in a prime position. If you like we can provide the space on an unfurnished or furnished and bespoke the office space to your requirements and needs. There’s no need to cable up the building as we will ensure that we will have this ready for you. You can even rent your phone system and broadband rather than pay for this equipment and installation. 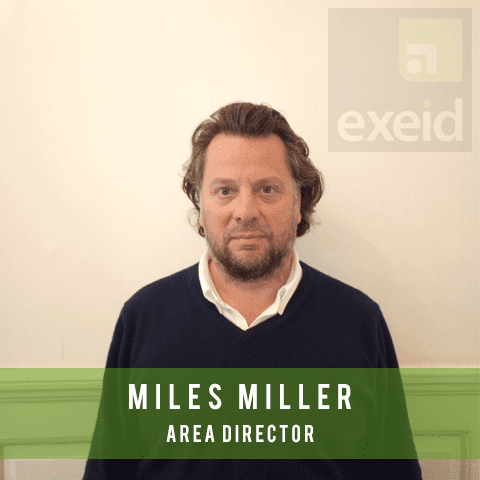 One of the best things about becoming an Exeid client is that you’ll never again have to worry about your space requirements. We’ll look after your space whilst you look after your business. Think of us as your property and facilities managers. Added to that we are a great company to work with and we’ll do our best to help you in any way we can with your move. We always look to Exeid your expectations. Fantastic location in central Norwich, NR1, next to the City’s major bus station and 50 meters from one of the busiest shopping streets in Norwich. 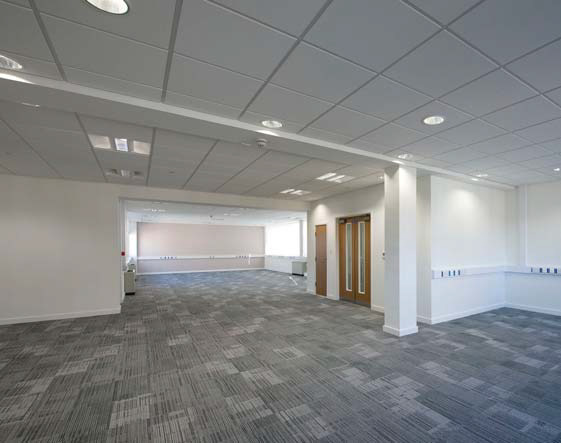 Newly refurbished, high spec offices. Meeting room available at no extra charge. Parking can be arranged on site. High speed comms. We can provide the space furnished or un-furnished. Monthly rolling contract – two months minimum term.